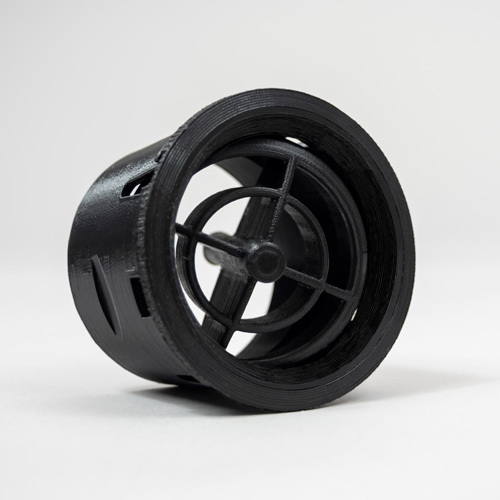 High quality industrial-grade 3D printing materials. 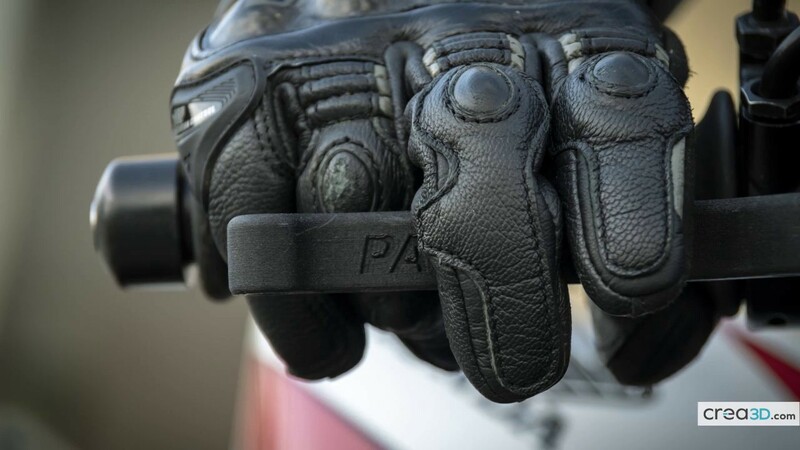 3D printing of technopolymers for the automotive field. 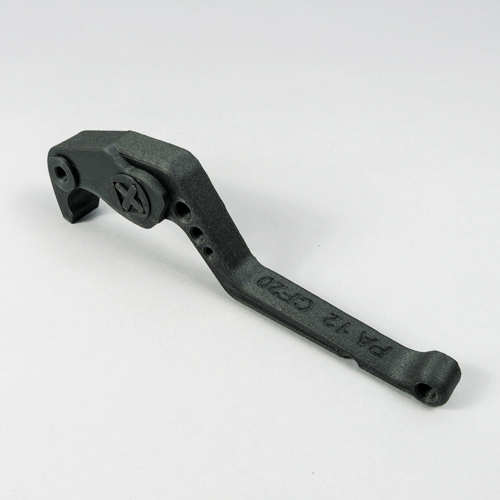 BRAKE LEVER for a motorcycle, made with Ultimaker S5 3D printer, Print Core CC with ruby nozzle and Fabbrix Nylon Carbon filament (PA12 CF20). 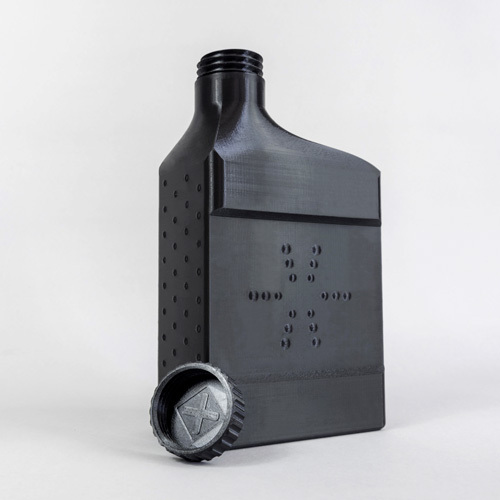 Thanks to Fabbrix materials you can 3D print high-quality prototypes or make small batches of products. 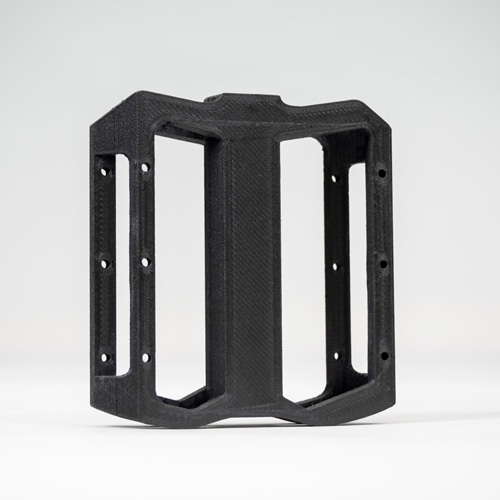 With technopolymers (Nylon Carbon Fiber, Nylon Glass Fiber, PET, ASA, ABS) you can print final parts for the most demanding applications that require high physical and mechanical characteristics. Choose the most suitable materials for your application field. Copyright © 2019 Fabbrix. All Rights Reserved.